English left back whose professional career began in 1998 with Southampton. He debuted for England's senior national team in 2002. His youth career began at Olivers Battery. He appeared on England's under-18 and under-21 national teams. His parents are Wendy and Mick. 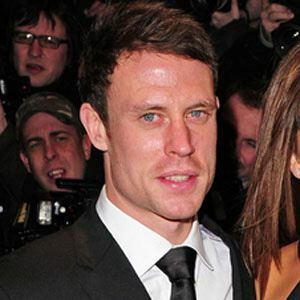 He married The Saturdays singer Frankie Sandford in 2014 and he and Frankie have sons named Parker and Carter. Midfielder Frank Lampard broke his Premier League record of 113 consecutive appearances.